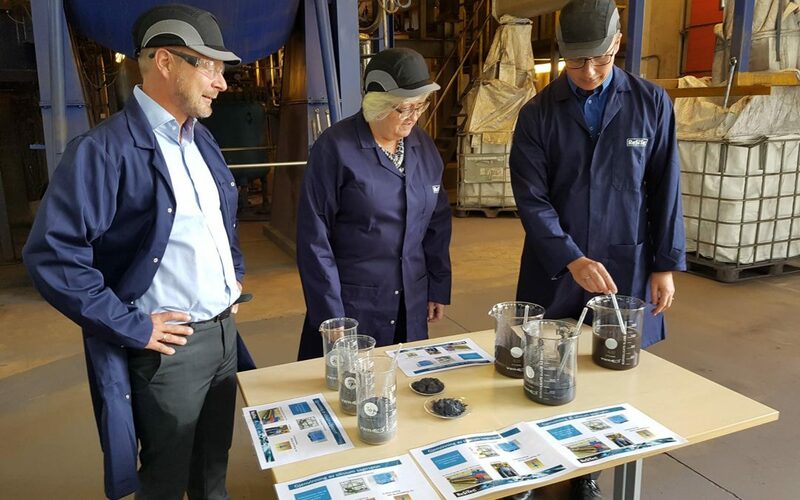 The Minister of EEA and EU Affairs, Elisabeth Aspaker, visited Kristiansand this Friday. ReSiTec were privileged to host a tour on our premises. Do you want to be a part of ReSiTec? ReSiTec is specializing in handling, recovery, and treatment of powders, liquids, and suspensions. Our services range from pre-studies, testing, and verification in pilot to final project execution.